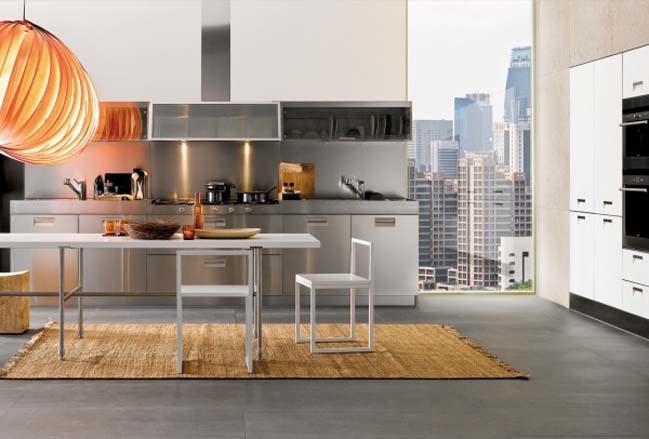 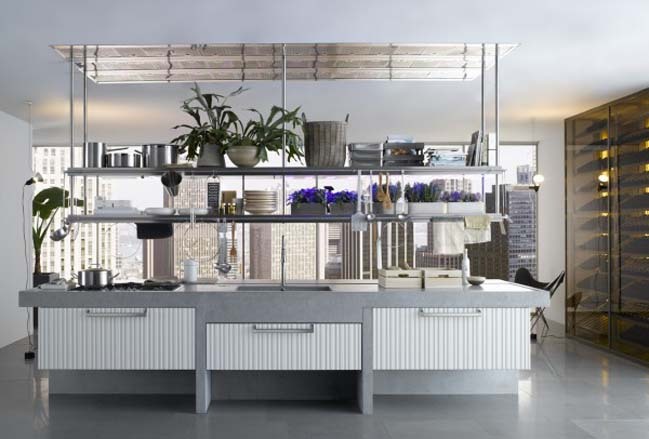 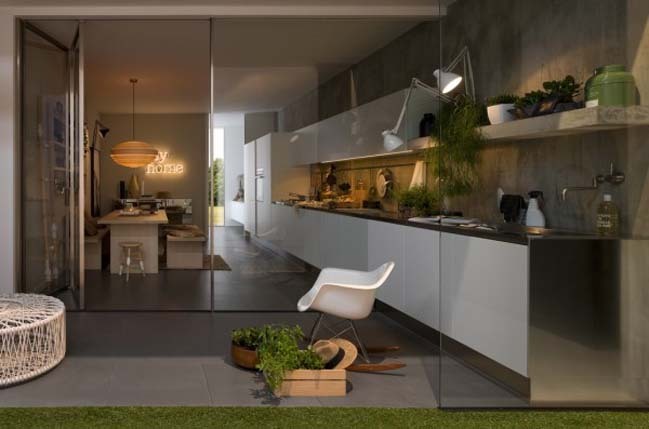 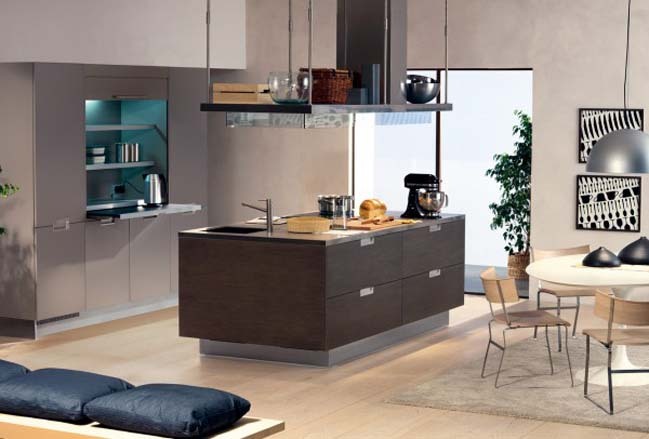 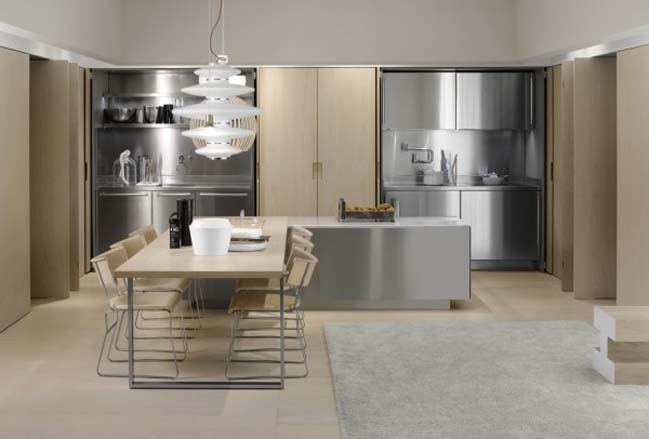 Italia is a professional kitchen design for the home, perfect for home chefs who want to experience restaurant-style performance within their own four walls. 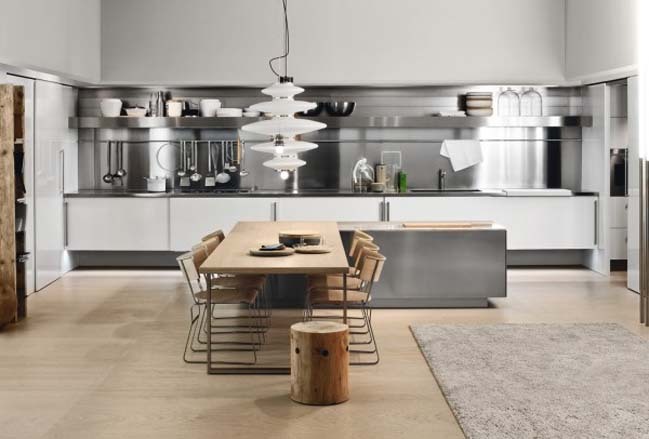 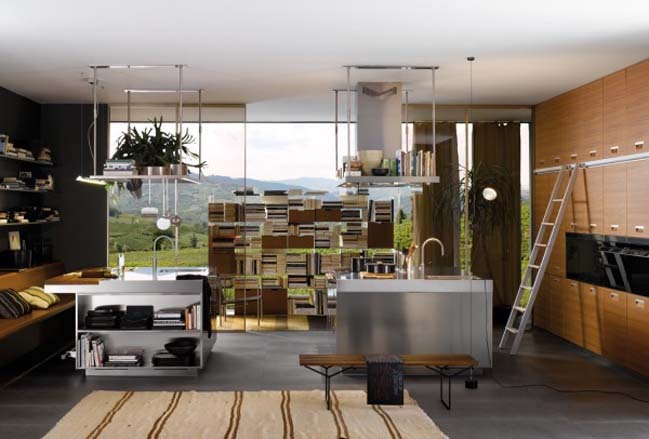 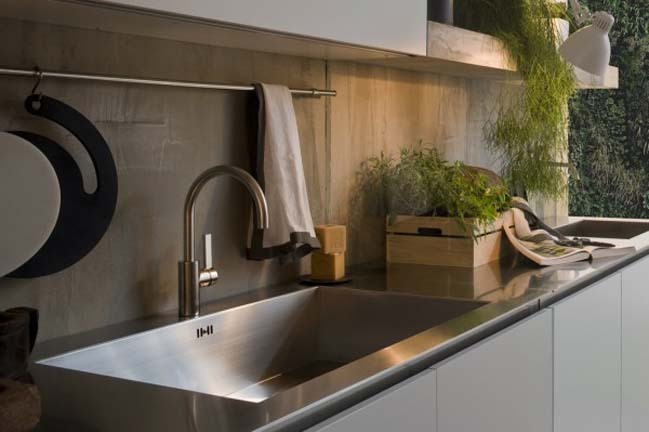 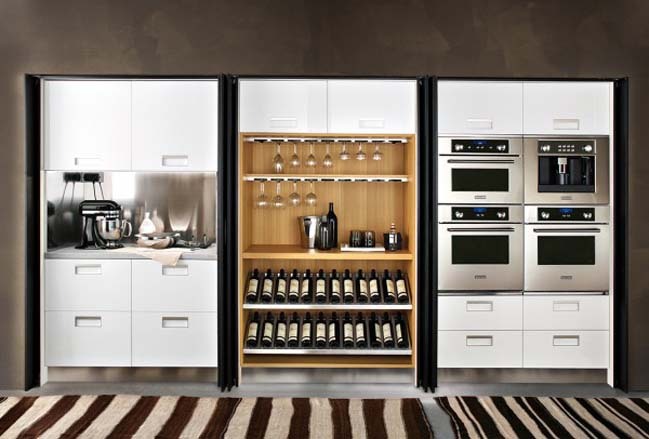 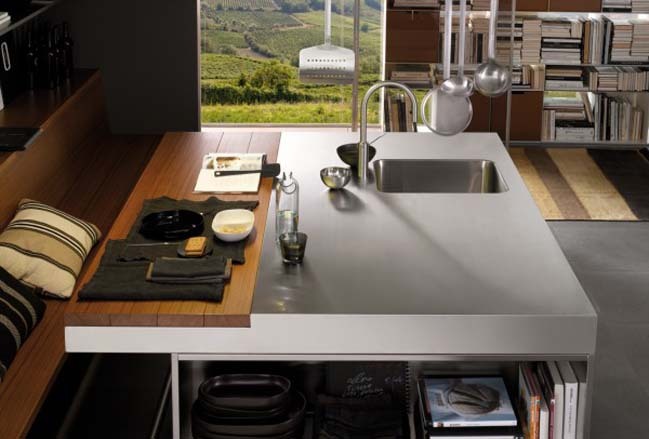 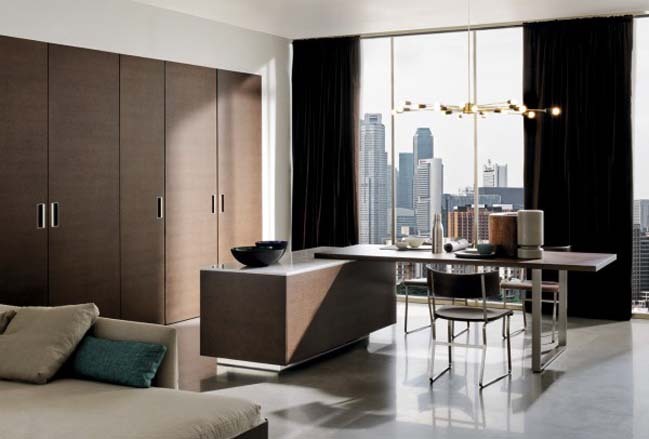 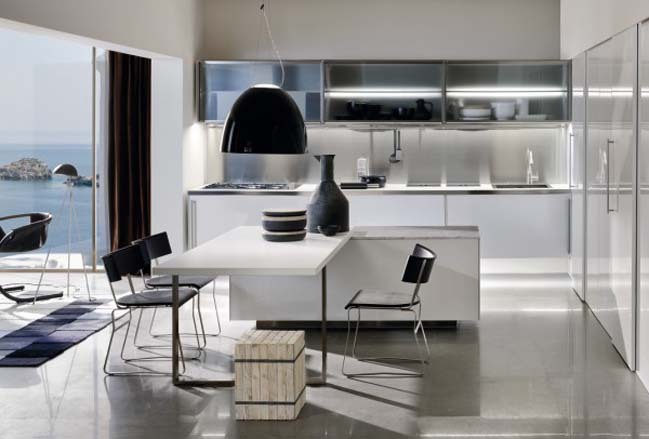 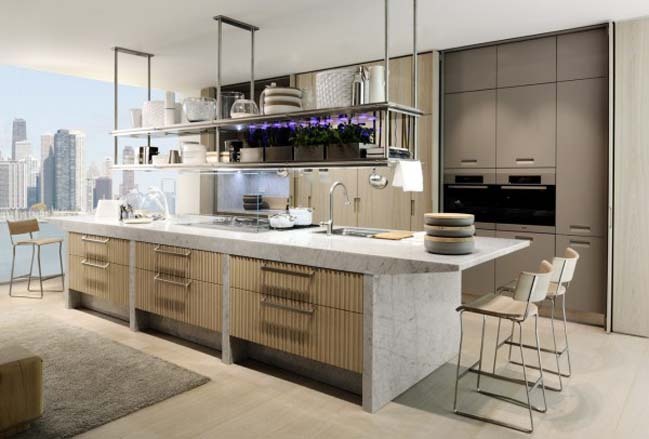 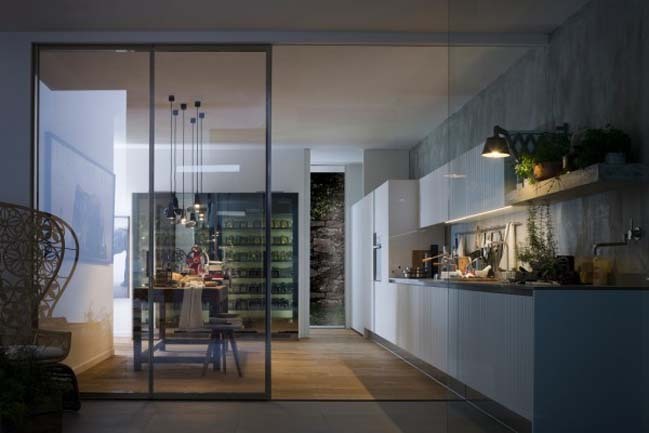 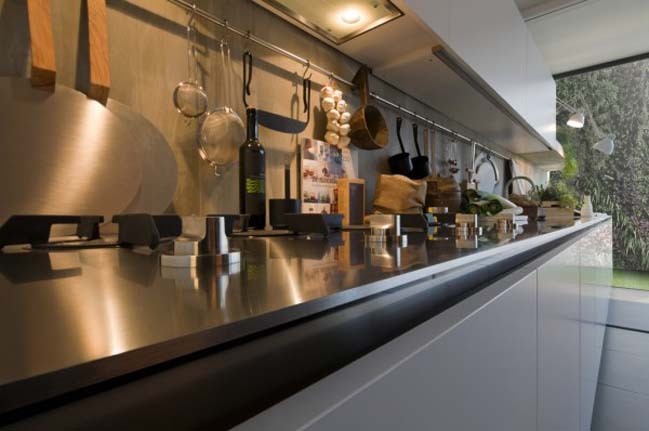 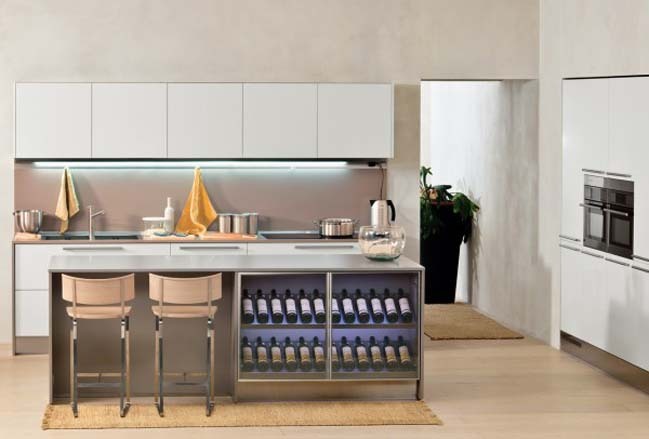 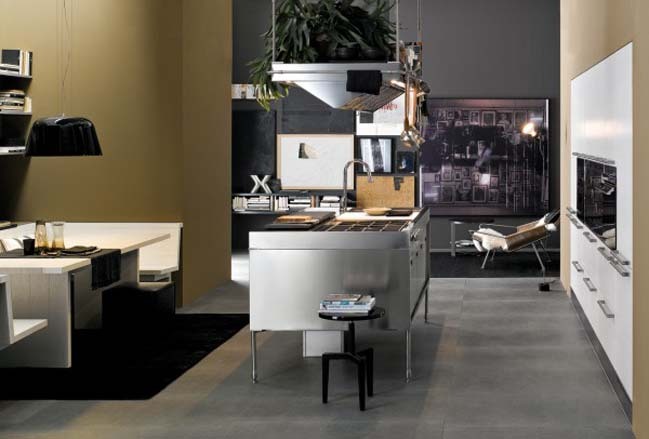 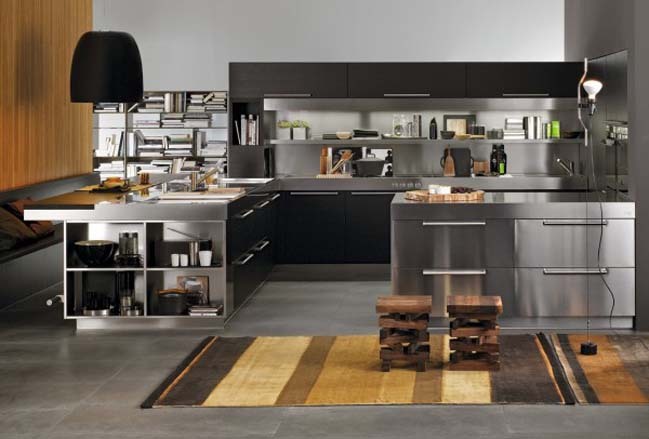 These modern spaces provide solutions to common kitchen shortfalls. 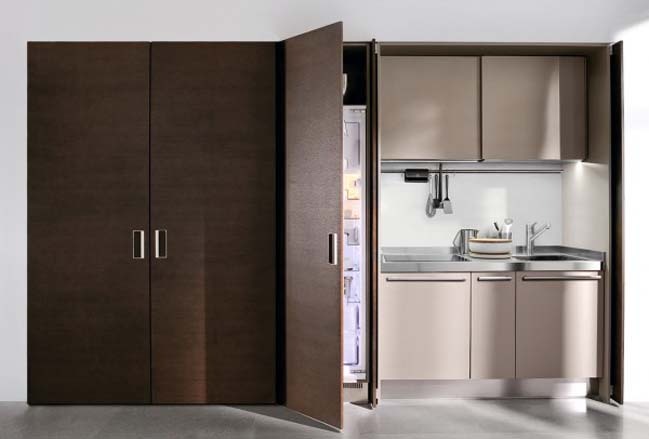 Some designs have a majority of kitchen pieces exposed while other designs provides a completely hidden space with recessed doors making the space universal and yes, some of these rooms are unrealistically large for a kitchen.